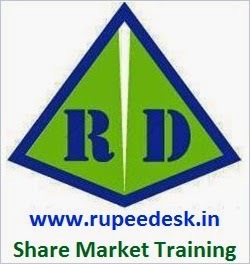 CHART TRAINING & EQUITY/COMMODITY RECOMMENDATION FOR INDIAN MARKET. The suggestions made herein are for information purposes and are not recommendations to any person to buy or sell any securities. The information or suggestions is our own and sometimes derived from various sources that are deemed to be reliable but its accuracy and completeness are not guaranteed.Chart School(our Blog) does not accept any liability for the use of above mentioned articles or all column. 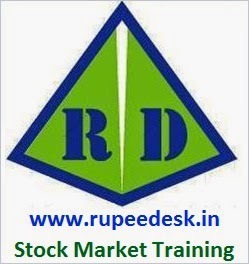 Readers of this column who buy or sell securities based on the information in above suggestions are solely responsible for their actions. And we won't be liable or responsible for any legal or financial losses made by anyone.